A tuition teacher involved in a scheme where tuition centre employees helped six students cheat in the O-level Examinations in 2016 was sentenced to three-year jail on April 15. Singaporean Tan Jia Yan, 33 years old, had admitted to 27 counts of cheating and was the first to plead guilty in the case, which involves three others from the Zeus Education Centre, including its principal. They were charged with supporting the students, aged 17 to 20, by attaching devices to their bodies including wearable Bluetooth devices which were linked with mobile phones concealed under their clothes, and skin-coloured “in-ear” earphones which fed them answers to the tests. Tan attended the exams as a private candidate with a camera phone attached to her chest with scotch tape, with extra clothing to hide the phone from sight. She used iPhone video-calling application Facetime to send a live feed of the exam papers she was attempting back to her three co-conspirators who were in the tuition centre. It unravelled when one of the students was caught by an invigilator during the English Paper 1 exam at Tampines Secondary School. 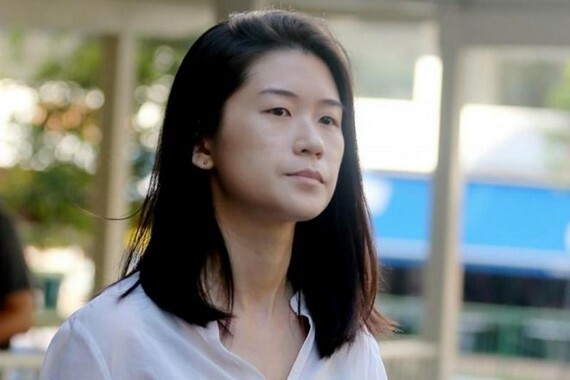 Investigations later revealed that tuition centre principal Pony Poh Yuan Nie had signed contracts regarding the students stipulating that she would receive admission fees and deposits of about SGD 1,000 (US$ 738.84) and SGD 8,000 ($5,900) respectively per student for taking them on. However, if the students failed to pass the O-Level exams and failed to get places in Singapore polytechnics, Poh had to refund the money in full to the Chinese company director she had signed the contracts with. Poh paid Tan SGD 1,000 per student for providing them lodging, on top of a monthly salary of about SGD 3,000 ($2,200).